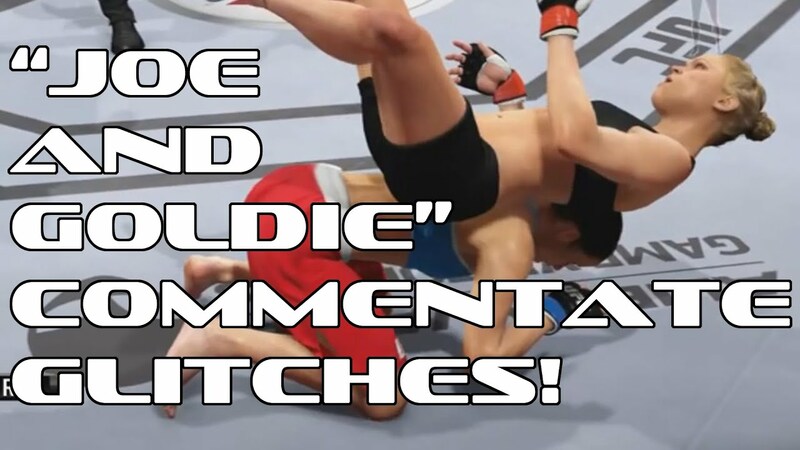 Today: Mike Goldberg and Joe Rogan commentate EA UFC glitches!!! thats not rogan and goldberg. "Aldo with the big 1080 Spin Takedown. He's been landing those effectively all night." Joe Rogan needs to see this.